The NHS is going through unprecedented change and cuts in services. Indeed, it was only at last September’s H&F Health Select Committee that a leading doctor on the Local Medical Committee announced “There are going to be real failures of delivery. Heart attacks not dealt with, hernias won’t be fixed, hip replacements won’t happen, and psychological care will not be given." Ken Livingstone (Lab) has launched nhSOS. This is pan-London campaign to demonstrate to the government that they have no mandate to cut National Health Services. I’m surprised that there’s hardly been a squeak out of Mayor Boris Johnson on this issue as there are planned closures of A&E, maternity and other services across the capital. You can sign the petition by clicking here. It will then be handed to government ministers by Ken Livingstone and John Healey MP, Labour’s Shadow Health Secretary, in May. 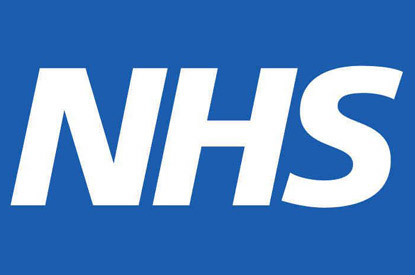 I will report on more changes to the NHS as and when they happen.